Patrick joined his Dad in the real estate family business in 1993. He is a graduate of Mary Star of the Sea High School and is grateful to be working in the community where he was born and raised. He has worked all aspects of the Real Estate business, including representing Buyers, Sellers, Landlords, and Tenants. He uses his experience and foresight to proactively address issues before they can arise, while constantly communicating with his clients during every step of a transaction from the first phone call…all the way to the close of escrow. 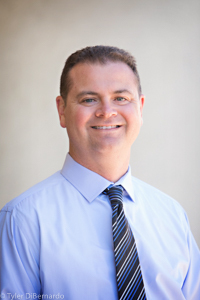 Patrick is a member of the South Bay Association of Realtors as well as the California Association of Realtors. Patrick is a devoted family man to his wife and two children.